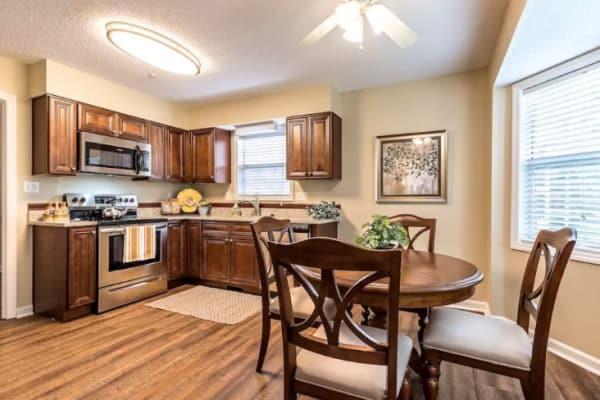 Enjoy maintenance free Independent living with spacious full size kitchens, large private fenced backyards and beautiful screened in sun porches. 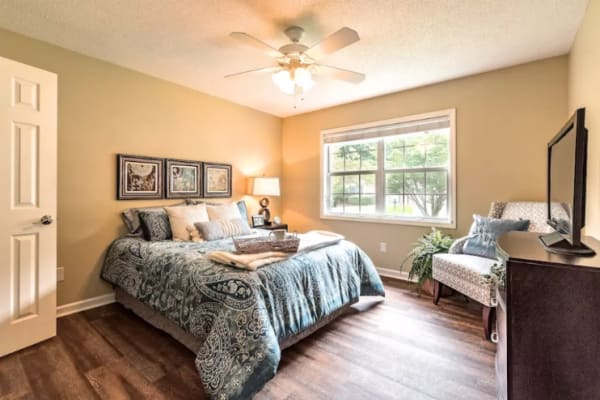 Ideally located in Hendersonville, NC, Pacifica Senior Living Heritage Hills has established itself as the #1 senior living retirement community! Select from spacious 1 to 3 bedroom homes & we’ll take care of the chores, the cleaning, the cooking and ensure you enjoy worry free living! Your new address awaits you. At Pacifica Senior Living Heritage Hills, independent living residents live amid luxury, comfort and beauty in their own individualized homes. 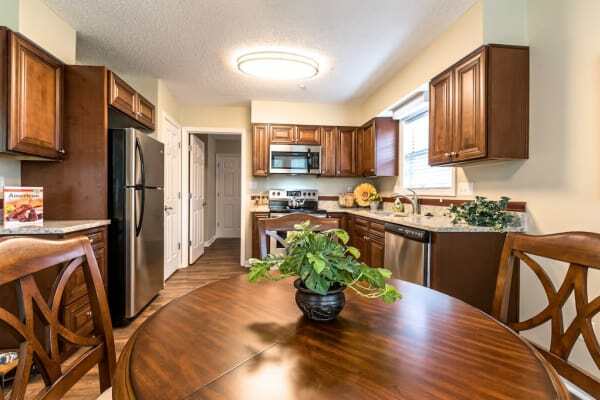 We offer a variety of cottage and apartment floor plans and amenities to meet your lifestyle demands. From elegantly appointed rental cottages and apartments to lavish amenities and services, we’ve created a unique independent living community that beckons you to live the life you’ve always dreamed of. Here you can experience the luxury and ease offered at a five-star resort. With so many amenities right outside your door, your days will be filled with endless opportunities for rest, rejuvenation, exercise, entertainment, learning and more.